It’s Allison here again as Louise is off-the-grid on a camping trip with her family since wrapping up THE BOOK! Today we’ve got a shop profile for you that’s near and dear to my heart, as it’s my own LYS from Toronto, Canada – The Purple Purl. Run by business partners Jen and Miko, the shop is an unabashed celebration of the knitting community, Canadian yarns and creativity. I might not have become a knitter if I hadn’t found this wonderful shop! Jen took some time recently to answer our questions so that we could share a profile with you of this ‘purl’ of a shop! 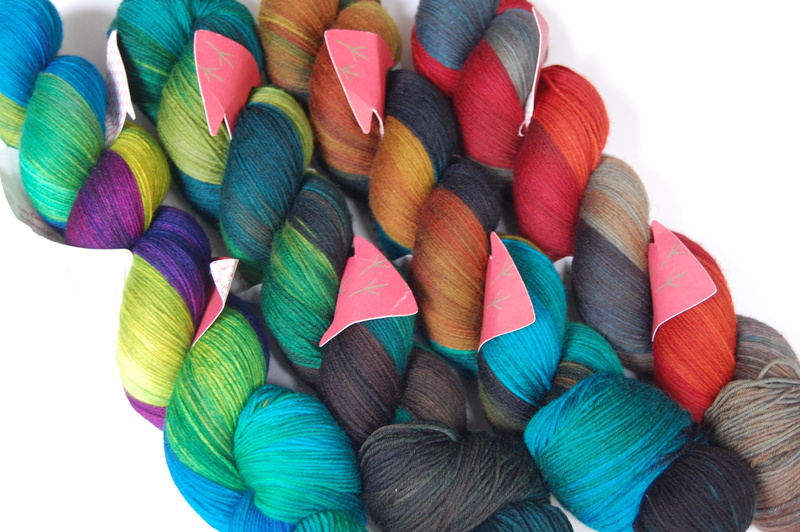 After the appearance of the elusive Wollmeise at the recent I Knit Fandango this past spring, it seemed like a good time to review this yarn on the blog. 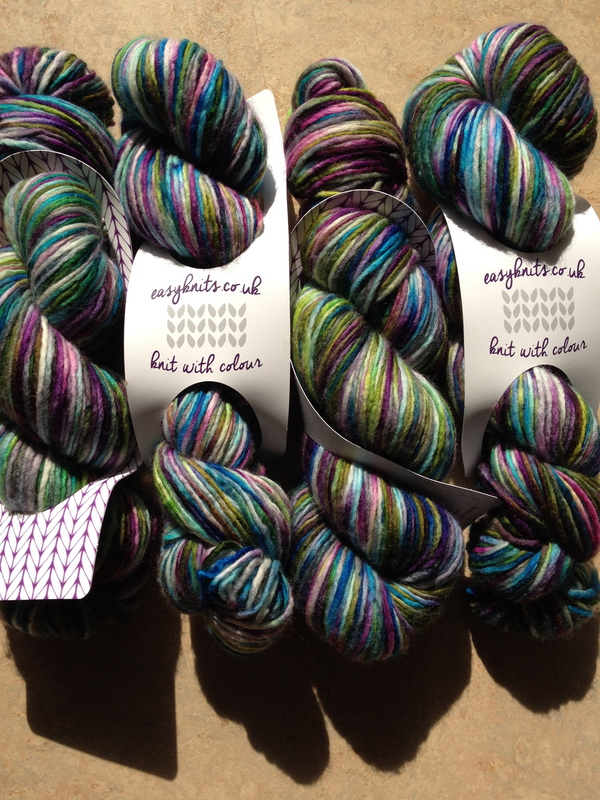 Wollmeise isn’t as hard to come by as you might think – although because it is mostly only available online, hopefully this review by Robynn will let you know a little more about it. EasyKnits Zip Light in Banshee, now knit-up into a beautiful sample. I’m buried under paper, swatches and samples on my desk as the writing continues on THE BOOK (which is how I always think of it in my head). I wanted to let you know how things are going. 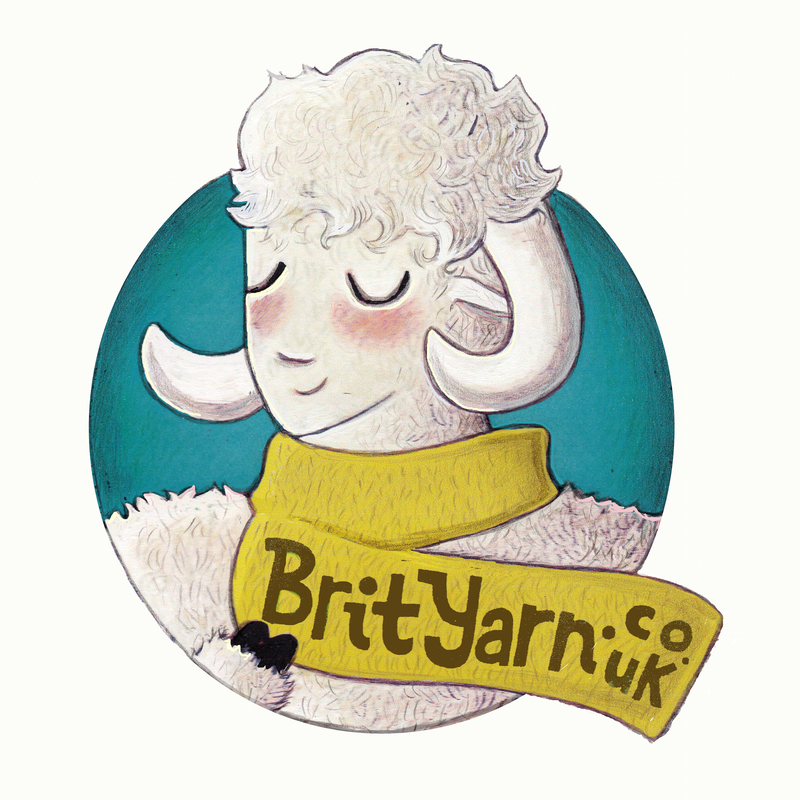 It’s always a good day when a new yarn shop opens but I have to say that I was positively twitching with excitement over when I received a press release about the opening of the UK’s latest online yarn shop, BritYarn. While many shops in the UK (both online and bricks and mortar) carry British wool options for their customers, BritYarn owner Isla Davison has made ‘provenance, principles, and pro-British’ the complete focus of her new shop. If the buzz on social media is anything to go by, the response has been tremendous! I asked Isla if I could profile her shop on the blog. Our conversation is below – read on and enjoy!